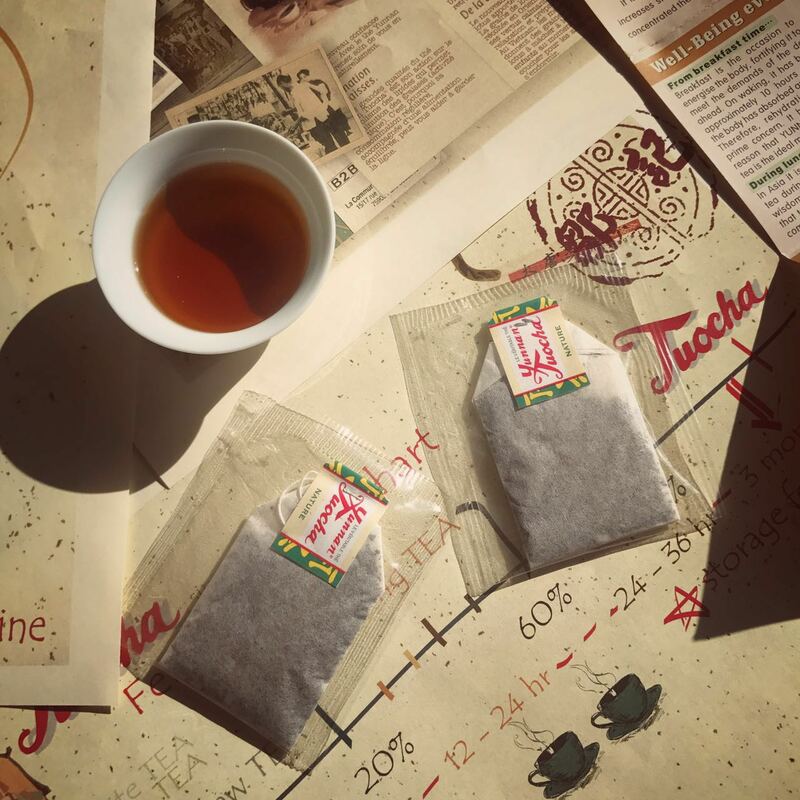 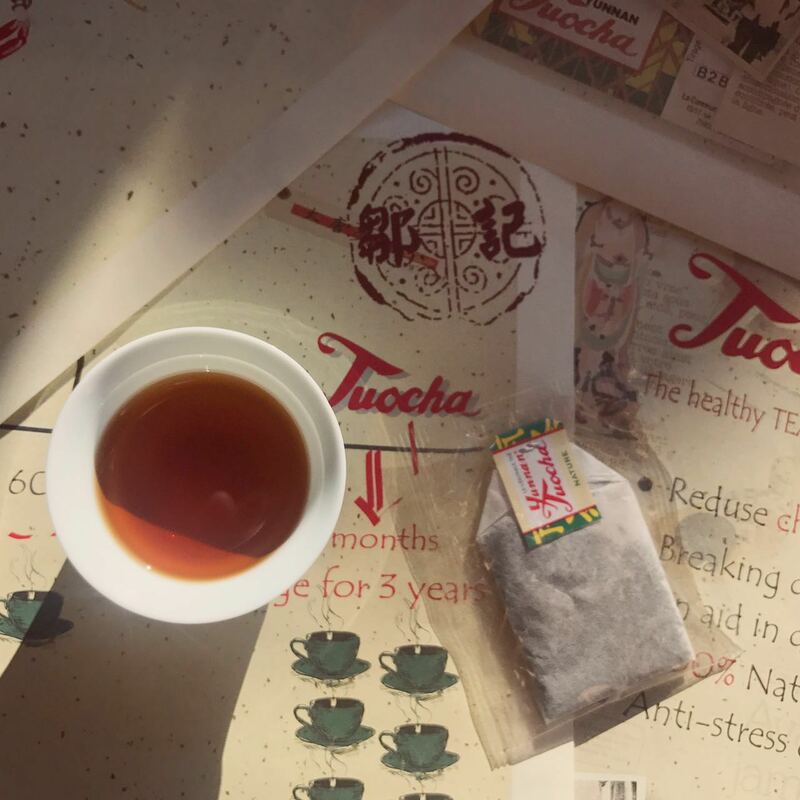 Our ancient tea was first put into bags and sold throughout China and France in 1978; this tea brings the true history and flavour of Yunnan Tuocha to you in these special tea bags, making it easy for you to enjoy whilst receiving all the amazing benefits this tea has to offer! 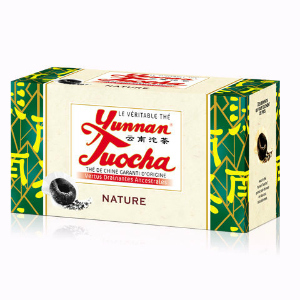 Each box has 25 bags that all contain 2 grams of this powerful healthy tea – each of them will give you the special qualities that the Yunnan Province offers. 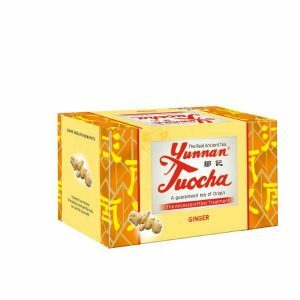 Grab your share of 3000 years of wisdom and good health today!! 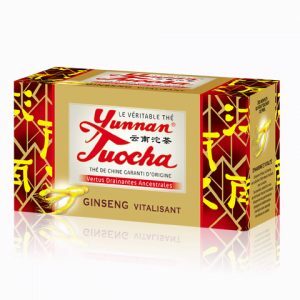 When you place an order for $45 or more, you will receive a 10% discount off all products.